“Everyone is special.” The paradoxical refrain of baby boomer parents to their millenial offspring is true, so long as you’re a rodent living in a large, stable group of good communicators. I recently wrote about the phenomenon of identity signals in animals, where variable colours and patchy-looking patterns can provide signatures of individuality, much like the human face. These are not limited to the visual domain. Think of how easily you can recognize a person’s voice – even someone you don’t know very well – from just a few lines of speech, like when a celebrity turns up in an animated movie. But I didn’t have a chance to cover the latest news on this topic. In some very plain looking rodents, we now have evidence that individuality evolves1. Some of the plainest looking critters, like the Belding’s ground squirrel shown below, have the most distinctive snarfs and grumbles – and it all has to do with the number of group-mates they typically interact with. 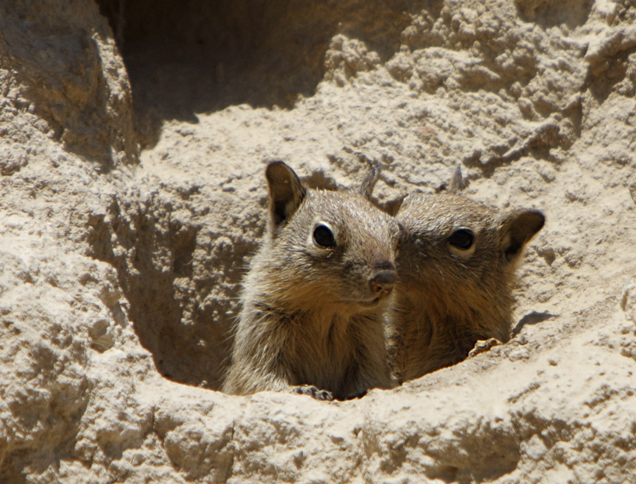 Two Belding’s ground squirrel pups peek out of a burrow. Photo by Alan Vernon from Wikimedia Commons. 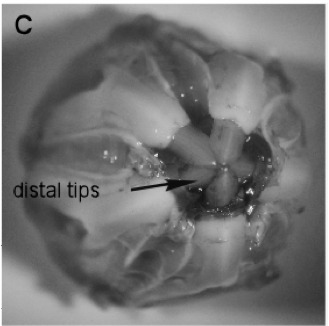 The new results came out this month in the high profile journal Current Biology. 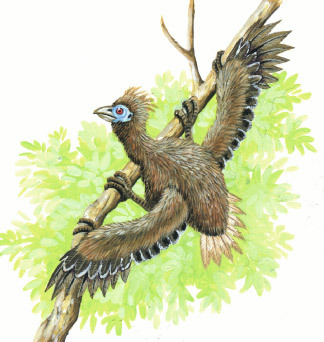 Previously, researchers had looked for the evolution of individuality in a handful of bird and bat species. The prior studies examined distinctiveness in the begging calls offspring make to their parents, contrasting pairs of closely-related species that vary in the number of offspring in shared “crèche” or communal nest sites2,3. 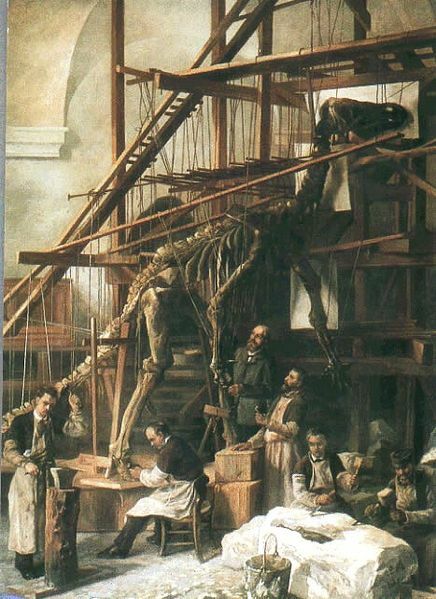 But nobody had tackled the evolution of individuality in a broad context. Until Kim Pollard, that is. Pollard, a recent PhD graduate from UCLA, and her supervisor Dan Blumstein decided to look at this question in the social marmots. You might remember Blumstein from another recent post; his interests range from mammal conservation and environmental education to the bioacoustics of movie soundtracks. For Kim Pollard’s study of identity signalling, marmots were an ideal choice. Marmota is a large genus of 14 different species in the squirrel family, all social, and all with their own alarm calls that they use to warn neighbours and family members about nearby predators. Species like the yellow-bellied marmot and Richardson’s ground squirrel also have the ability to recognize each other based on the unique sound of these calls4,5. What does the racquet-shaped tail of a turquoise-browed motmot (the bird seen at right) have in common with the tail of a deer and the rhyming gingerbread man of fairy tale fame? They are all important signals in the communication with predators. The turquoise-browed motmot has a strange looking tail. The two central tail feathers are elongated and designed with weaker barbs towards the ends of the feathers. These barbs wear away to give the feathers an unmistakable tennis-racket shape. When faced with a predator, the motmot will repeatedly wag its tail from side to side in an exaggerated, pendulum-like way (see video of a related motmot species performing the wag display here). Bold move, you might think – and you would be right. The wag display will often draw the one’s eye to a motmot that might not have been seen otherwise, and no doubt it has the same attention-grabbing effect on predators. So why do it? A researcher from Cornell University, Troy G. Murphy, recently looked into this problem, studying motmot colonies that nest in abandoned quarries and wells in Mexico. He developed several hypotheses to explain the tail wagging behaviour, and then performed careful observations of the context of over 100 wag displays to discriminate between the explanations. His hypotheses were as follows: (i) The motmot wags its tail as a warning alarm signal to other motmots, alerting them to the presence of the predator. This means that the signal would be beneficial to nearby individuals (such as kin or mates) even though it might be dangerous for the signaler to draw attention to himself. (ii) The motmot wags its tail as a self-preservation alarm signal. 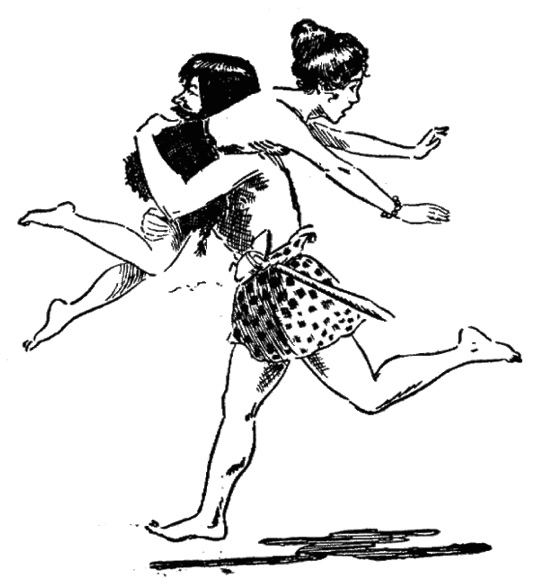 The signal should still be directed to other motmots, but instead of being dangerous for the signaler it might benefit him by encouraging other nearby motmots to move closer together or even mob (attack) the predator. 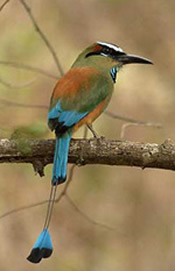 (iii) The motmot wags its tail as a pursuit-deterrent signal directed at the predator itself. 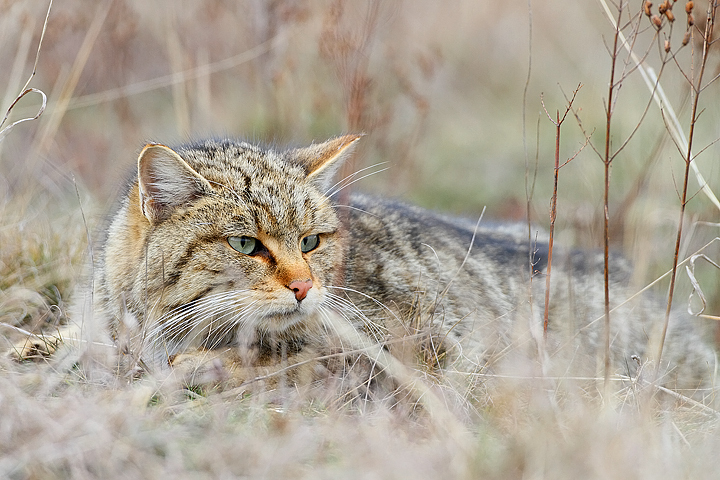 Much like the gingerbread man, the tail wag would say, “Run, run as fast as you can, you can’t catch me…” This kind of predator-prey communication would actually benefit both adversaries: the prey gets to stay where he is while the predator avoids wasting energy on what would probably be futile chase. Murphy found that when presented with a predator, the turquoise-browed motmot will perform the wag display even if it is alone and not within sight of other motmots. He also found that motmots are just as likely to tail-wag when they are alone as when they are near their mate, or near any other motmots. These observations allow us to reject (i) since the display is obviously not intended for motmot receivers. 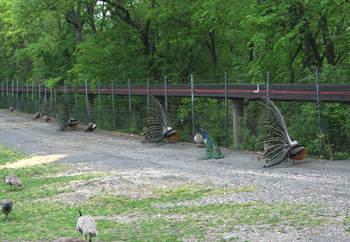 Murphy was also able to reject (ii) since the birds do not move closer together or mob when a predator approaches. 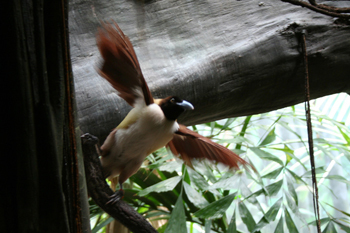 From this evidence we can conclude that the tail wagging must be a signal to the predator, communicating that the motmot has spotted the threat and is ready to escape. Interestingly, the tail of many ungulates has a similar pursuit-deterrence function. For example, some white-tailed deer will signal to chasing predators by flagging their conspicuous tails. 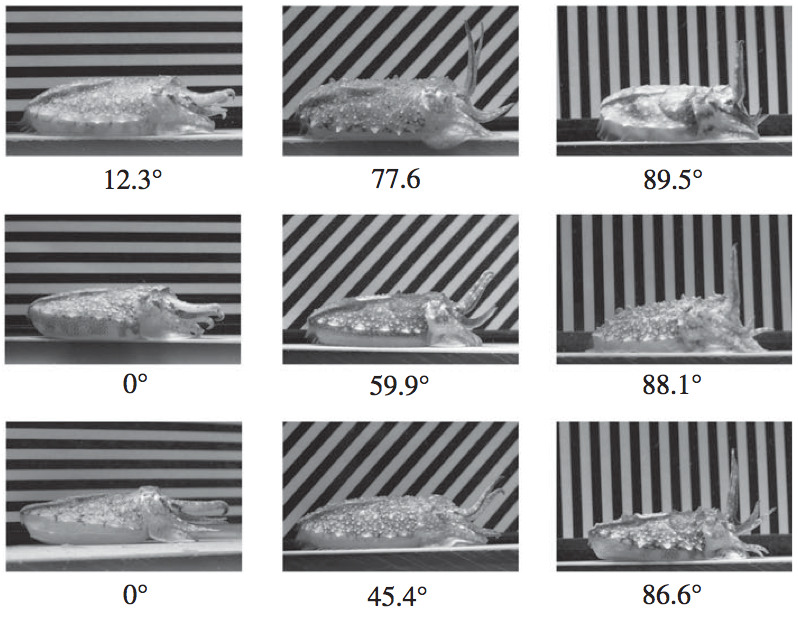 Pursuit-deterrence signals have also been observed in lizards (arm-waving to deter predators) and fish (swimming right up and inspecting predators directly to deter them). Too bad for the gingerbread man – if he had stayed in one place and relied on his signaling he might not have been eaten after all.